In the half terms and summer holidays we also run a dedicated kids club for children age between 3 months and 12 years old. Children get to take part in a wide range of fun and educational activities in the half terms and summer holidays which is tailored to suit the whole spectrum of age groups that we run our kids club for. Kids Club children get to go on regular outings, such as nature walks, farm visits, local parks and splash pools, museums, local historical landmarks, Vue Cinema and more. 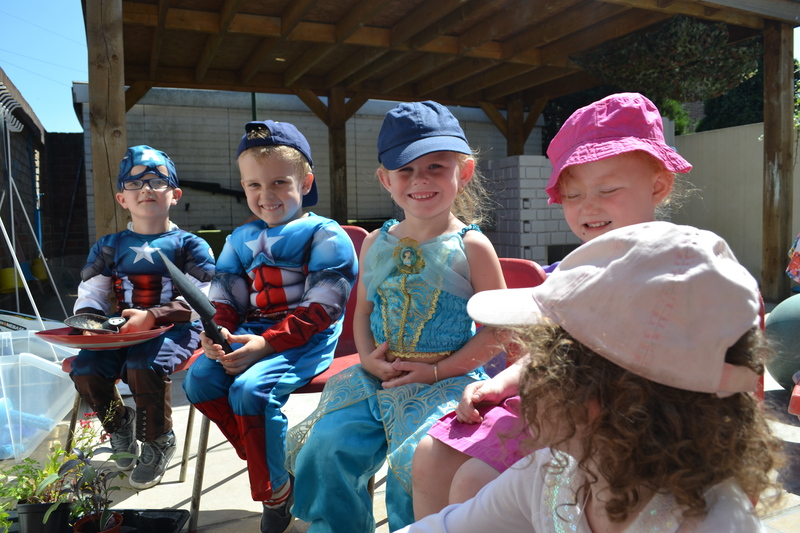 We also plan many exciting nursery events and fun days including water play fun, science experiments, art, cookery and even fancy dress days! Limited places are available with separate pricing to our year round fees (see our Kids Club price list here). Please don’t hesitate to contact us by phone or email for further information.